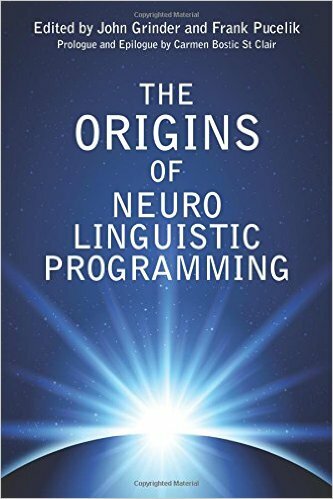 If you are interested in self-education in the field of personal growth, mastering NLP techniques or business-techniques, here you can find products that can be helpful. 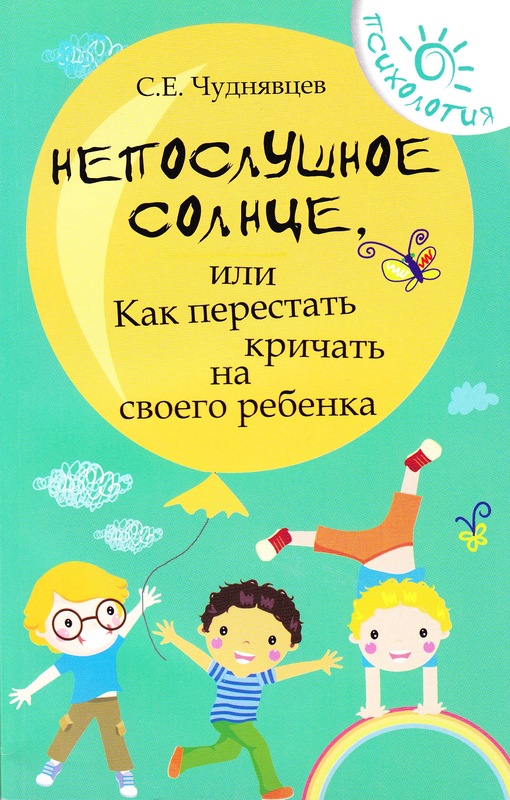 Please note - books are in Russian and DVDs audio tracks contain Russian translation. 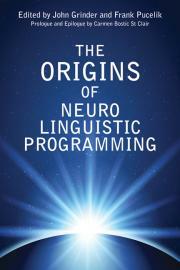 "The origins of neuro linguistic programming"
We also offer DVDs with video-trainings by Frank Pucelik. 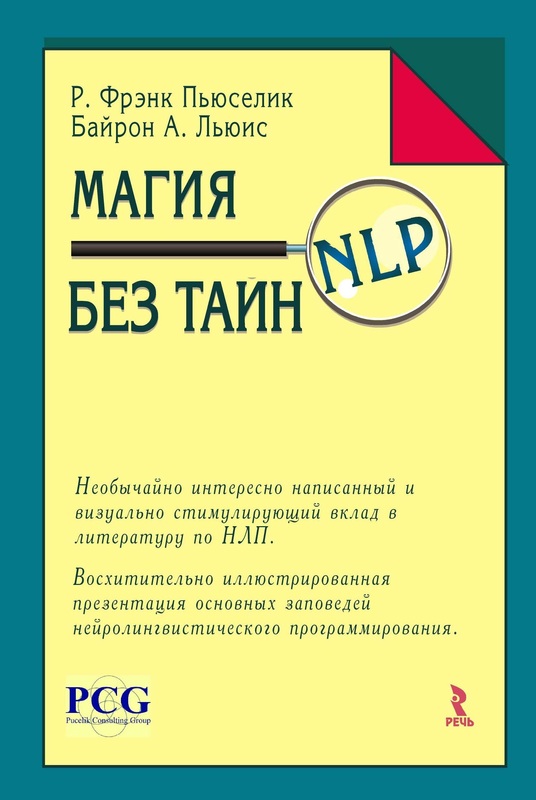 You have a great opportunity to study Magic of Business and NLP from home or from your office! To order your copy, please email your request at: office@frankpucelik.com with your contact information and our managers will contact you to help pick video training for you.